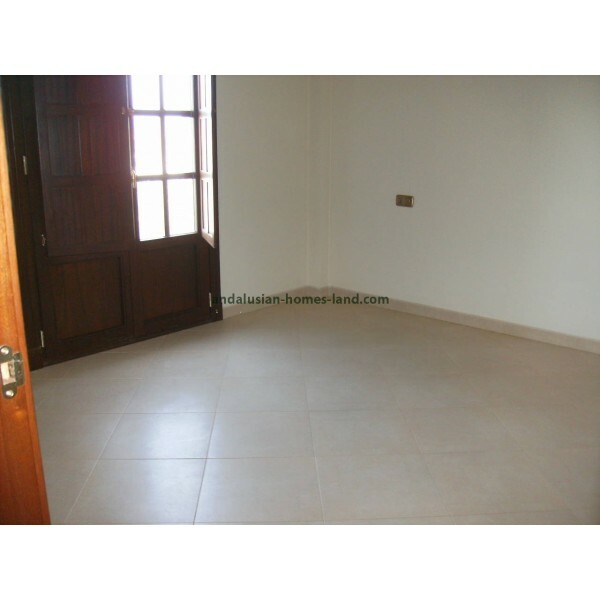 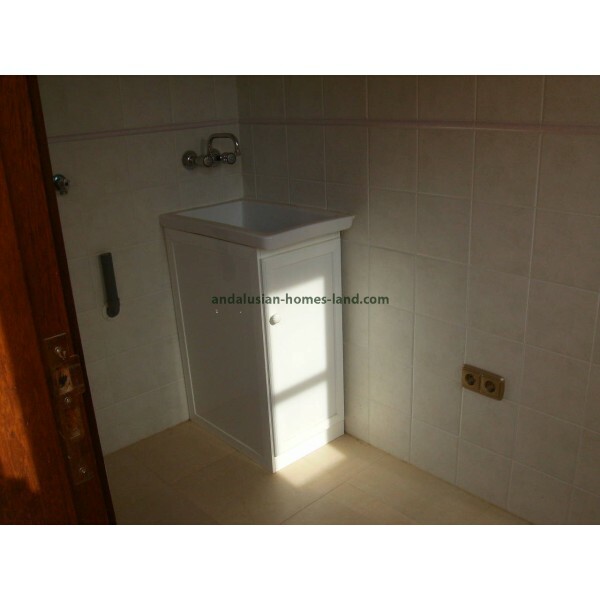 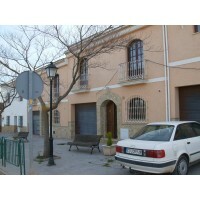 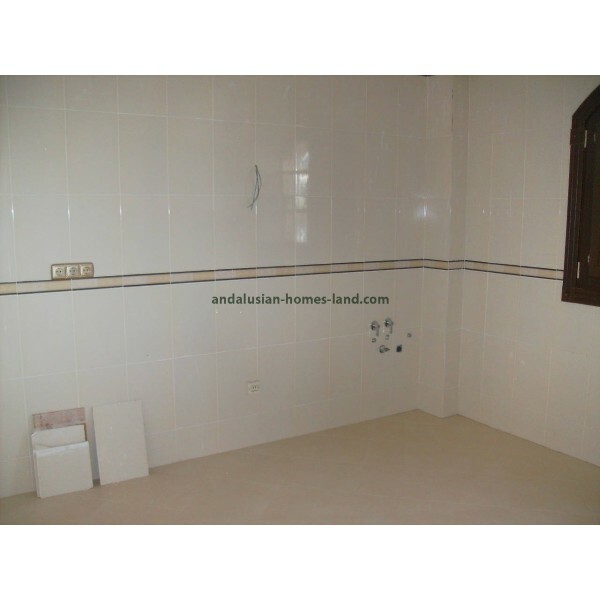 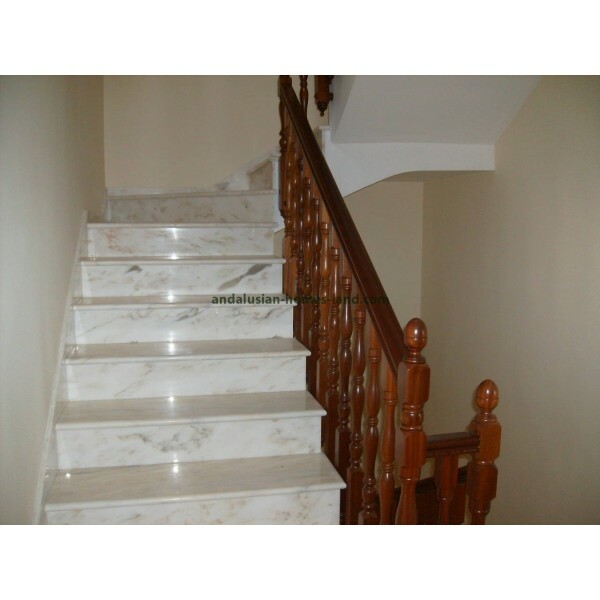 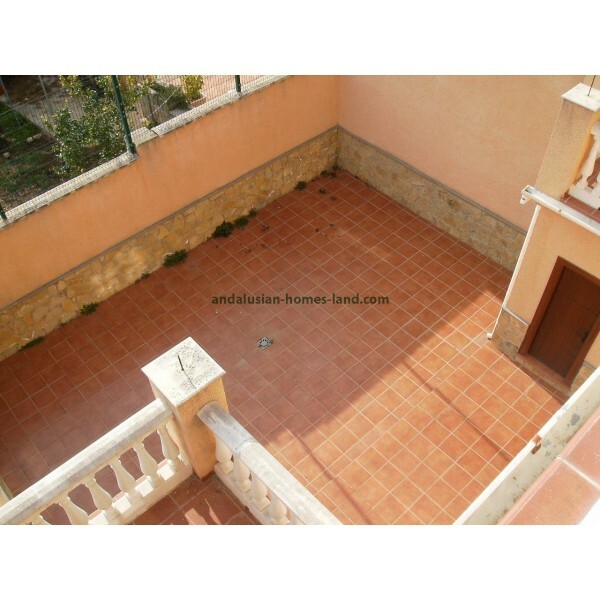 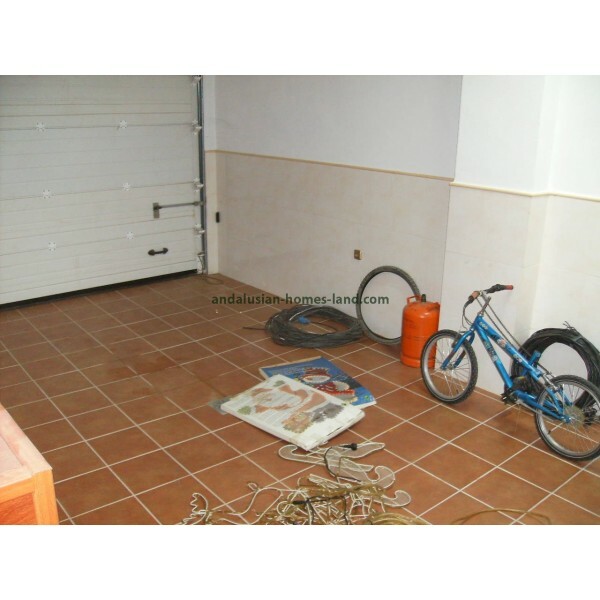 Townhouse for sale in Estación de Archidona, a small hamlet in the municipality of Archidona . 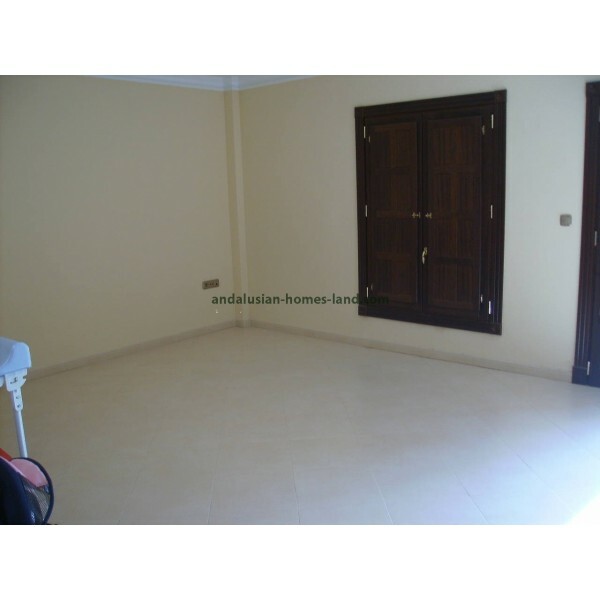 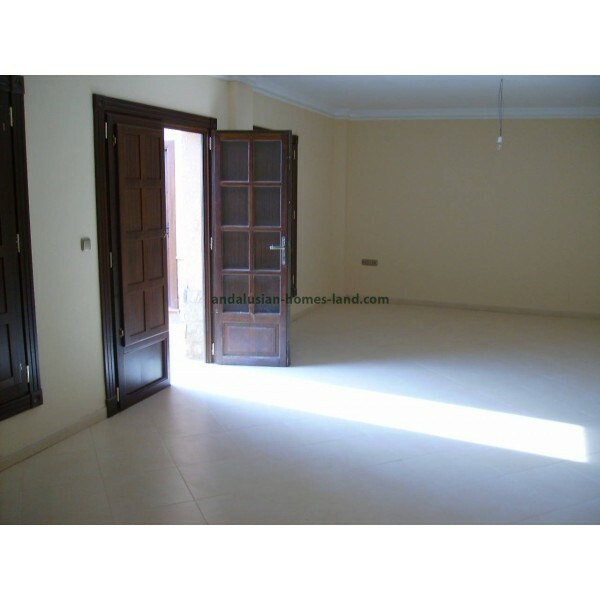 The house has got 4 bedrooms, 2 baths, living room, kitchen, storage, 2 terraces, patio and garage. 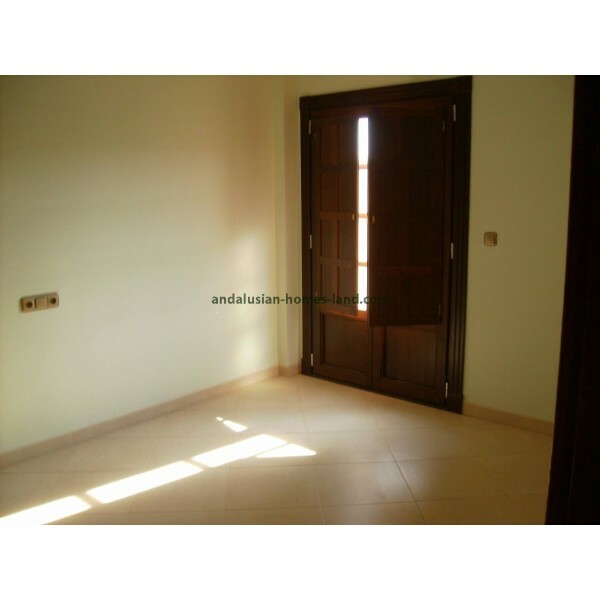 Radiating floor,air conditioning, electricity and water. 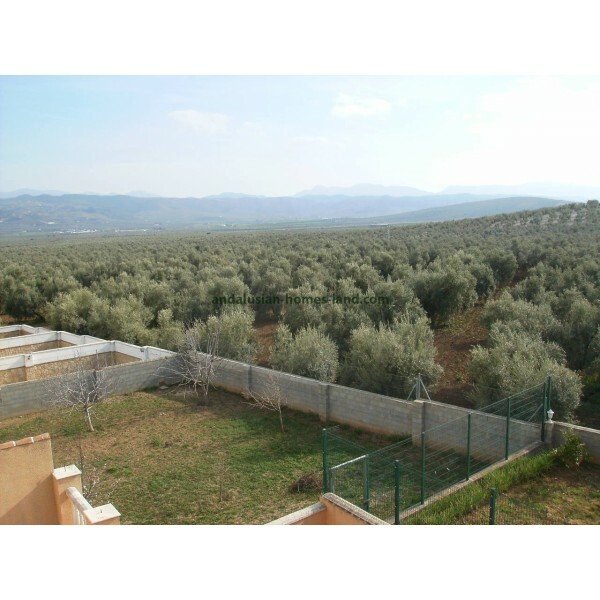 It is located in a beautiful, quiet enclave overlooking the countryside 10 minutes from Antequera, where the railway station high speed, golf course, hospital is located, as well as cinemas and shopping centers and 25 minutes from Malaga airport .